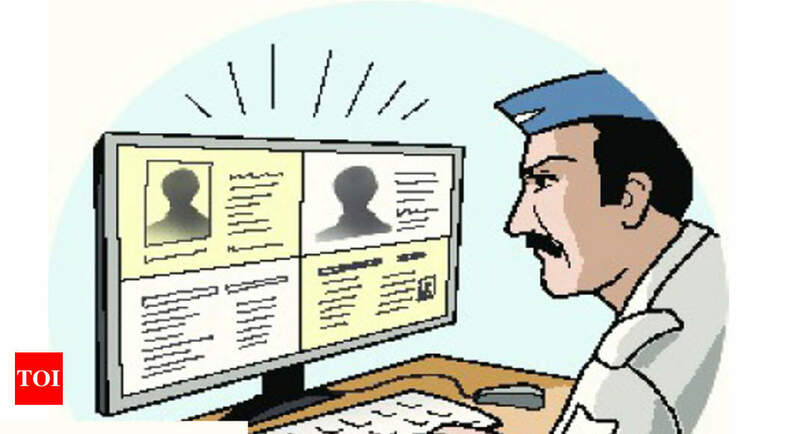 HYDERABAD: A 21-year-old BTech final year student was arrested by the Cyberabad cyber crime police after he threatened to upload morphed pictures of a woman on social media. The accused has been identified as Mohd Khadar Bukhari (21), a resident of Rajahmundry in East Godavari district of Andhra Pradesh. According to police, the accused had earlier sent a personal message to the woman, who belongs to Gachibowli, using abusive language. He demanded money from her and sent her one Paytm code for money transfer. On June 23, the victim approached the cyber crime police and lodged a complaint. During investigation, police traced Khadar in Rajahmundry city of East Godavari. Police found that earlier when the victim was in Rajahmundry city, Khader's friend used to click photographs of her. Later when Khader requested her for a photoshoot through his personal Instagram account singer_khadar_bukhari, the victim refused his request. Keeping a grudge against the victim, he created two fake Instagram accounts to threaten her. Khader was booked under sections 354(D) (stalking), 509 (word, gesture or act intended to insult the modesty of a woman), 506 (criminal intimidation) of IPC and 67 of IT Act.